InnoGreen, based in Finland, create customised plant design solutions for interior spaces. 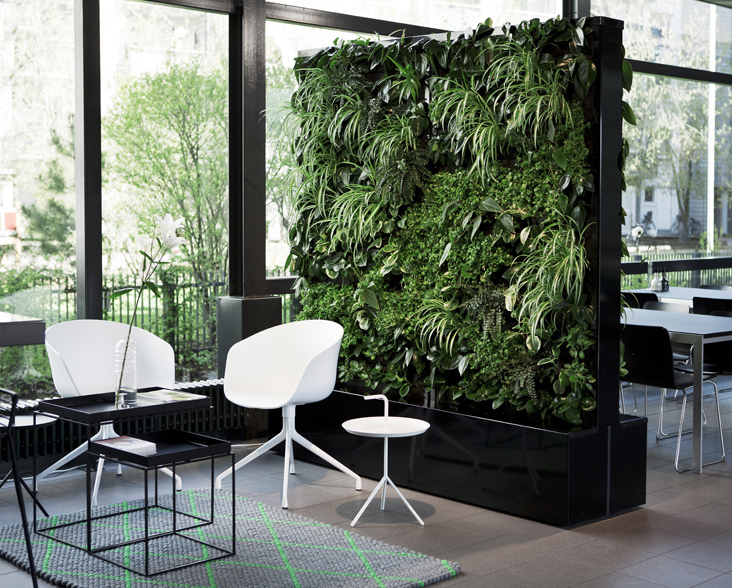 Offering an extensive selection of plants, they design and install plant arrangements as well as modular green walls. Inspired by the natural world and wanting to do their part for conservation, InnoGreen, formerly Green House Effect, has supported WLT since 2011. For every square meter of green wall sold, Innogreen donates £25 to save 1,000 square metres of Rainforest. Since 2011, their donations have protected Chocó Rainforest in Colombia through WLT’s Buy an Acre programme. From 2016, funds have been directed to saving tropical forest in Ecuador.